Check out these recently added courses. 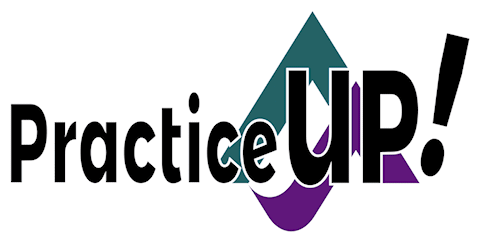 Maybe you’ll find the perfect course has been added since your last visit to PracticeUP! Online. Don’t see what you need yet? Make a request. A quick video lesson to make it easy to complete your PracticeUP! courses. Give your practice a better chance of succeeding when you understand how to budget, how to manage cash flow, and how to capitalize your practice. Learn how to choose the right name for your practice, then how to make it yours. Is Advocacy Certification Right for You? Determine whether certification would benefit you, your practice, and your clients. The Allegiance Factor is a pivotal concept for independent patient advocates to embrace.